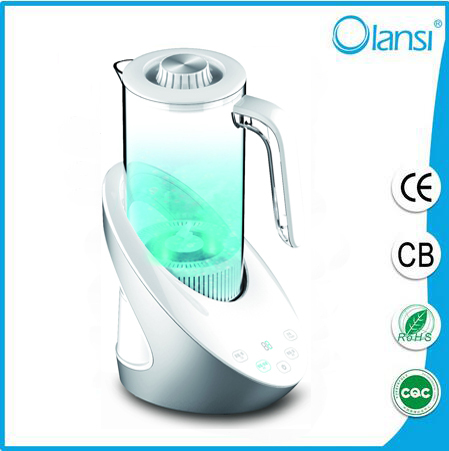 Hydrogen rich water generator, which is a popular technology of water treatment, has been developed and used in clinical treatment. It is also a new type of health care. 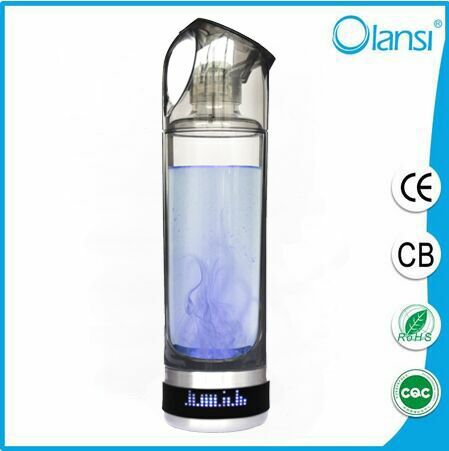 With the development of science and technology, the manufacturing technology of hydrogen rich water is water in water mainly has three kinds: one is the direct electrolysis of water for producing hydrogen water; two is hydrogen filled with water to prepare hydrogen water; three is a natural alloy ceramic micro electrolytic preparation of hydrogen water. DC electrolytic hydrogen production technology into well, high content of hydrogen, medical treatment is good. But this technology has high manufacturing cost, easy to produce ozone smell, lack of trace elements and other shortcomings. Filled with water to prepare hydrogen hydrogen rich water, and hydrogen storage are difficult volatilization and other issues, have certain limitations, only applicable in the preparation of hydrogen water bags or filling.